Small batches of happiness. Homemade in Santa Monica. Locally sourced from ridiculously good ingredients! 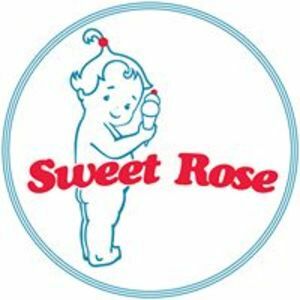 Are you a franchisee of Sweet Rose Creamery?